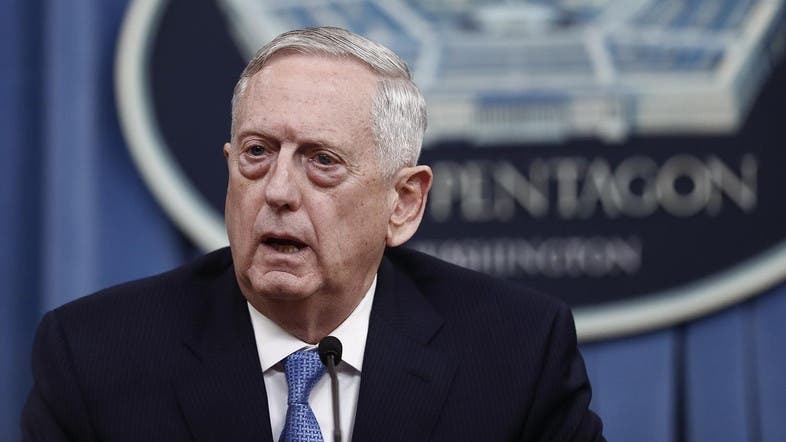 US Defense Secretary Jim Mattis said on Tuesday that a rocket used by Yemen’s Houthis in an unsuccessful attack on a Saudi commercial ship in April was delivered by Iran. “The threat to the Red Sea shipping was pretty obvious when you saw the tanker get hit by an Iranian-supplied missile to the Houthis. So the implications of this are not insignificant if we don't get this under control,” Mattis said a press briefing late on Tuesday. On April 2, the Houthis had claimed the attempted attack on Saudi Arabia’s oil tanker. Following the April attack, the US has expressed concern over the incident and accused the militias of trying to escalate the conflict in Yemen.